Lack of laws, high cost and mechanisms of charging and paying affect the growth of the industry in Egypt. Digital Marketing Arts Academy (DMArts) called on the Egyptian government to establish a national body to regulate the digital marketing industry. The body will handle the duties of regulating the market and preserving the rights of the consumer and the advertiser while controlling the prices. The digital marketing body should also determine the status of international companies in the Egyptian market and ensure their development role in the local community. Ahmed Sabry head of DMArts stated that the overall spending on digital marketing has amounted to EGP 500m, Internet advertising comprises EGP 400m and the rest is for mobile advertisements. Digital marketing in general represents 7 percent of the total expenditure on marketing in Egypt. Sabry expects this share to increase to 10 percent by the end of 2015 based on the annual growth rates that is due to reach 50 percent. 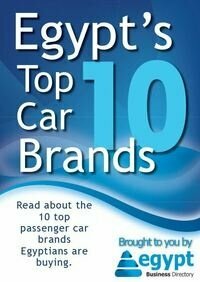 "The Egyptian market faces a great challenge. International websites like Google and Facebook control 60% of the budget allocated to digital marketing in the local market while Egyptian websites only get 40%. According to studies and statistics the share of Egyptian sites is expected to drop to 18% by the end of 2015" Sabry said. 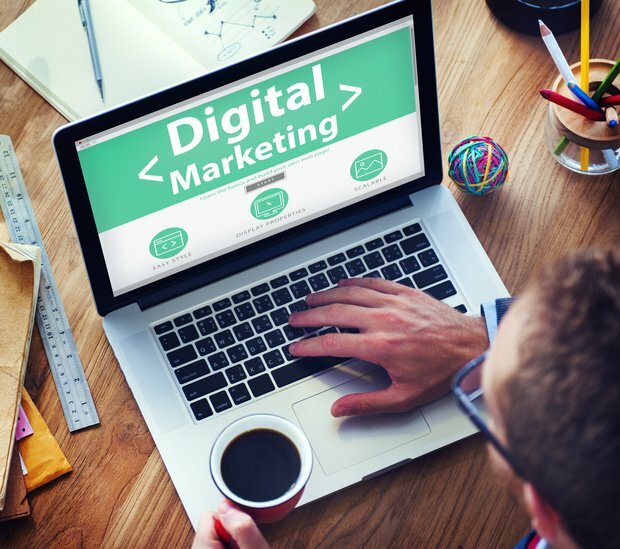 There are other factors that hinder the digital marketing industry in Egypt like the high cost. For example for an advertisement to appear 1000 times on an Egyptian website it costs EGP 25 while on international websites it is EGP 3. Another factor is charging by the number of clicks rather than how many times the advertisement appears. The method of paying also plays a role in hindering the industry as most international websites use e-commerce and credit cards which creates a direct relationship between the advertiser and the website, while in Egypt, agencies play the role of mediators in managing the relationship with the advertiser. The annual summit for digital marketing technology will be held in Egypt on 1st and 2nd of April. the summit aims to direct government attention to the importance of the industry in Egypt. The ITI center affiliated with the Ministry of Communication and Information Technology will provide 3 training sessions for participants through the summit.